Following its initial announcement last week, Flyhigh Works has revealed that the Fairune Collection will be released on May 17, 2018. The four-game collection will be available digitally for PC and Nintendo Switch priced at $9.99/€9.99. 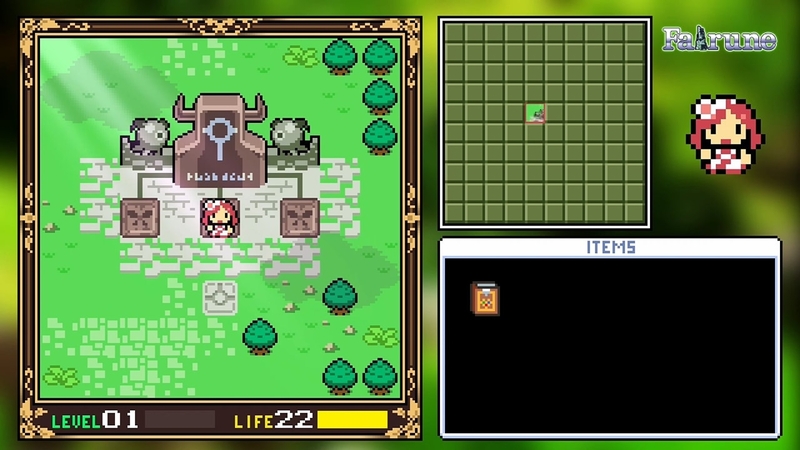 Fairune Collection will contain four games: Fairune, Fairune II, Fairune Origin, and Fairune Blast. 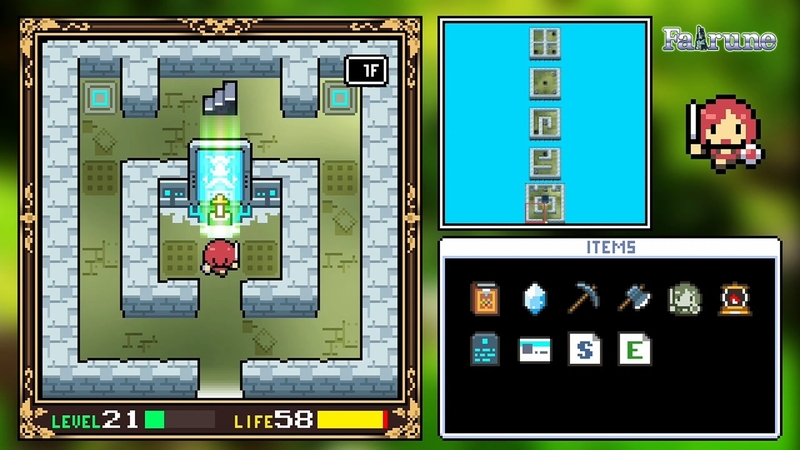 Fairune was released for iOS and Android in 2013 and Nintendo 3DS in 2014, while Fairune II was released on Nintendo 3DS in 2016, with both being puzzle/action RPGs. 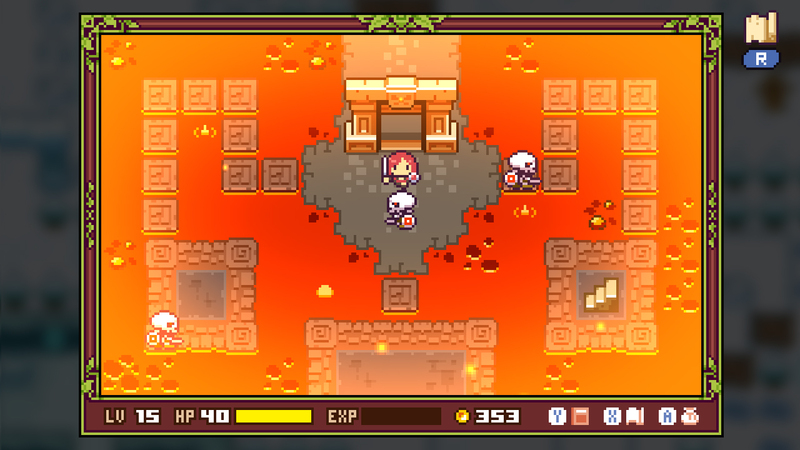 Fairune Origin and Fairune Blast, meanwhile, are new titles. 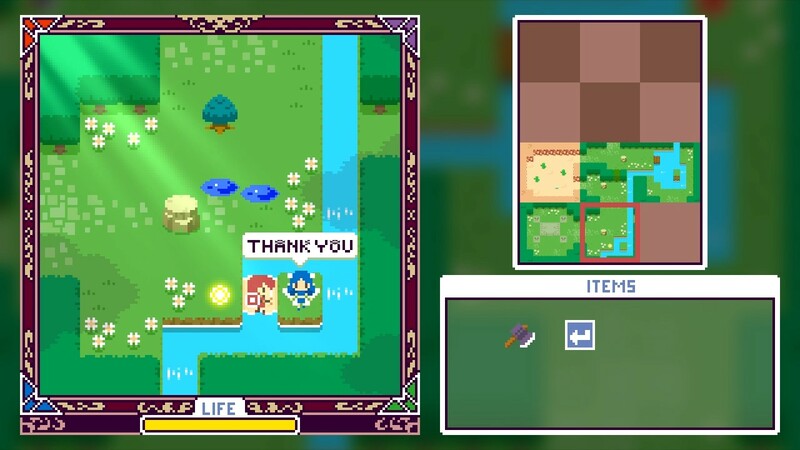 Fairune Origin is a short, previously unreleased adventure in which the concepts behind Fairune and Fairune II were initially developed. 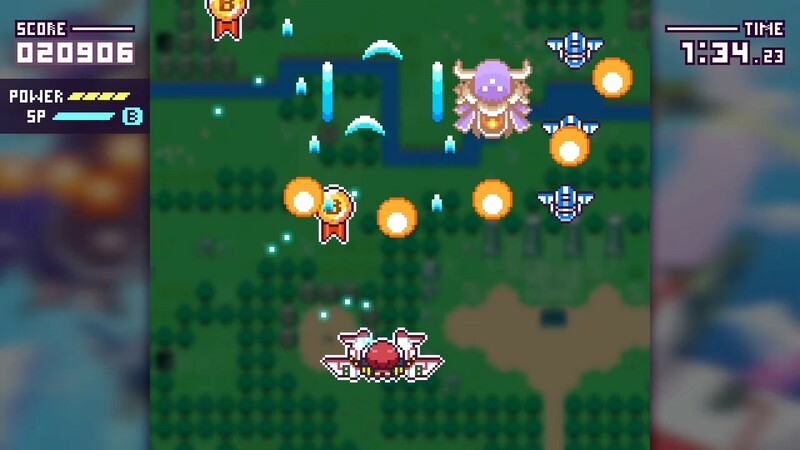 Fairune Blast provides something different, offering a short pick-up-and-play shoot-’em-up.